Nowhere is this more applicable than when it comes to guitar amplifiers. The great amps that defined (and continue to define) rock & roll were not conceived as marketable products at their inception – rather, they evolved to that point. …and out of this ongoing relationship came some of the most ground breaking ideas – ideas that prevail even today. And from the shoulders of these giants, we continue to look forward. 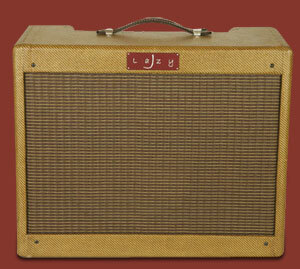 Lazy J Projects have spent the last 20 years working with musicians to help them get the best from their equipment. Attention to detail and a very personalized approach have always been a key part of our philosophy. made to the same high standard that keeps those great Rock & Roll classics as valid today as they were decades ago. We invite you to check out Lazy J… Because it rocks! 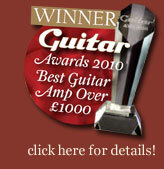 Check out Vintage Trouble, Joe Bonamassa and Pete Townshend using Lazy Js !